Sunrise Farms Offers Seasonal Specials For Our Loyal Customers. Sign up for our email list for specials and discounts! 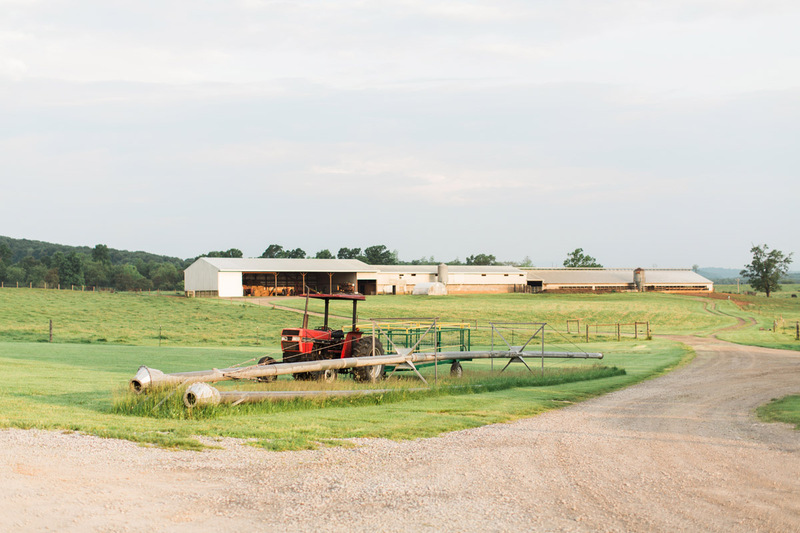 We invite you to take advantage of our specials on your next visit to the Sunrise Farms storefront, conveniently located 3.5 miles off I-64 at exit 91, to stock up on non-GMO feed, all-natural meat, all-natural eggs, and local honey. We Have Gifts That Are Not Just Special, But Available Year-Round! Gift Certificates for the gift of good food! Sold in any denomination and good for up to 5 years. Whole Frozen Chicken and Turkeys Available year round; call for stock details. Whole Beef Available by special order. Whole Hog Available by special order. Lamb Products Available in the freezer section. No added hormones or antibiotics. Christmas Hams We have whole cured hams, sliced cooked ham, country ham, and uncooked ham slices. Get yours in time for your Holiday meals. Raw Honey Harvested at Sunrise Farms and packaged nicely, our honey makes a great Holiday gift! Parts For Soup Stock including Ham Bones, Knuckle Bones, Chicken Backs, Chicken Stock Package (includes chicken backs, necks, gizzards, and feet), Turkey Carcasses, Marrow Bones, and Soup Bones. Sunrise Farms Bags, Shirts, And Hats Available for sale in our storefront. Contact Us Or Visit Us At Sunrise Farms Today.